Over the last few days something strange has been happening. 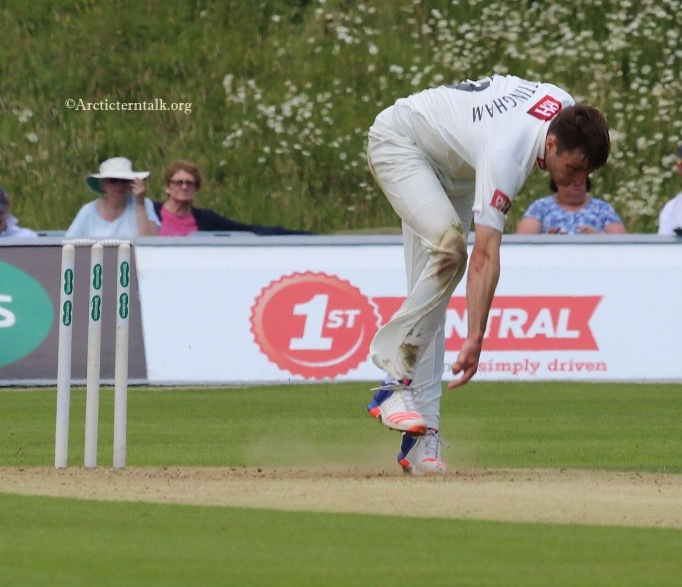 The media generally and Sky TV has been eulogising over the climax to the season that results in three counties entering the last of their 16 games with the possibility of being champions. 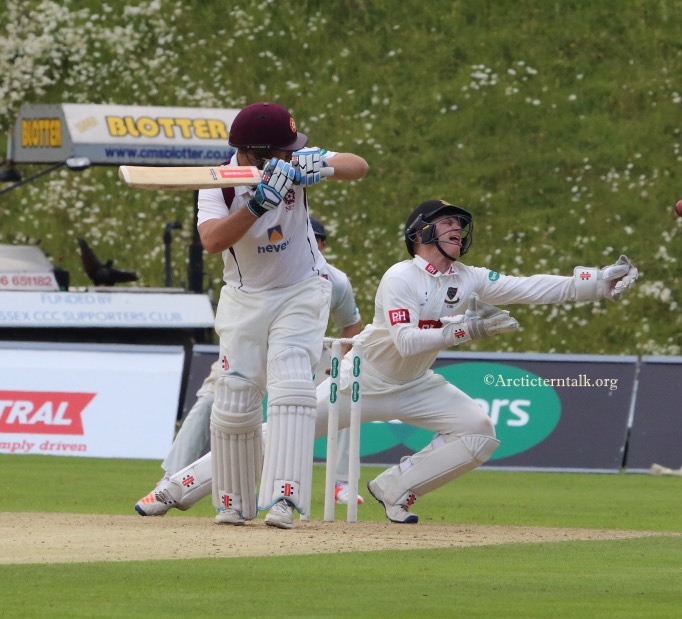 At the bottom end of the table one of three counties will achieve relegation. Sky has also at the last minute decided to televise the key game Middlesex v Yorkshire. All this is quite unusual. The norm is a few words in newspapers with the scores. Has there been a sea change? Sadly not. 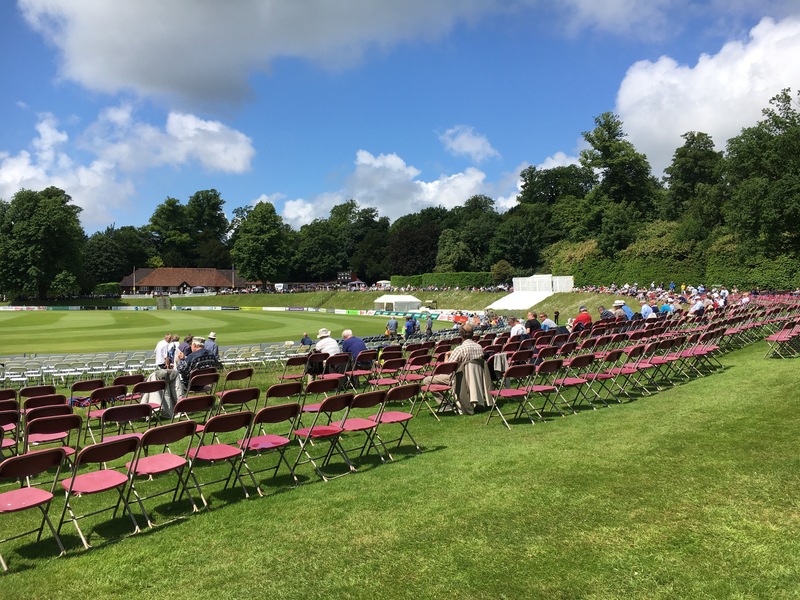 The reality is that county cricket is a 4 day game played often in front of only hundreds of spectators. Most of them termed members essentially but buy a season ticket. Most of the games are played midweek when younger folks work and the average age of spectators is realistically over 40 and sometimes over 60. 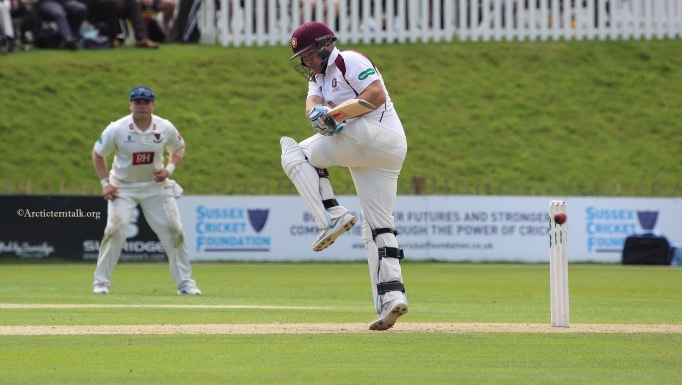 The cost of county cricket is also growing. 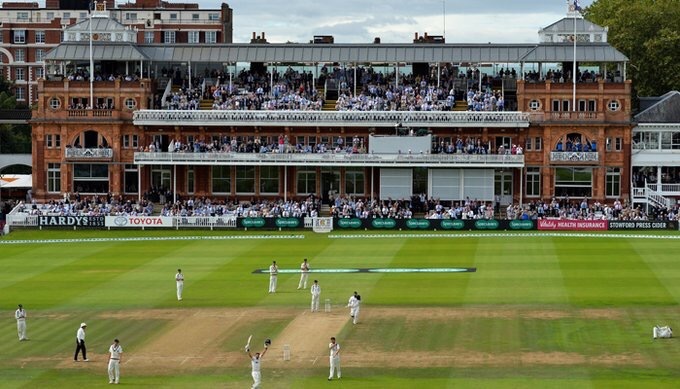 The memberships cost around £200-250 and cover the 8 home matches and seasonally a variable number of limited overs games but not the lucrative T20. This contrasts with a season ticket cost for Championship football of around £350. A days ticket costs around 15-20£ and at some venues parking adds to that. At Arundel for example which is almost inaccessible without a car, parking is 10£ for non-members. There are rafts of problems and reasons why grounds are invariably empty other than cost. The weather often does play havoc with games turning them into lotteries with many days play lost. Umpires take the players off for minimal bad light. 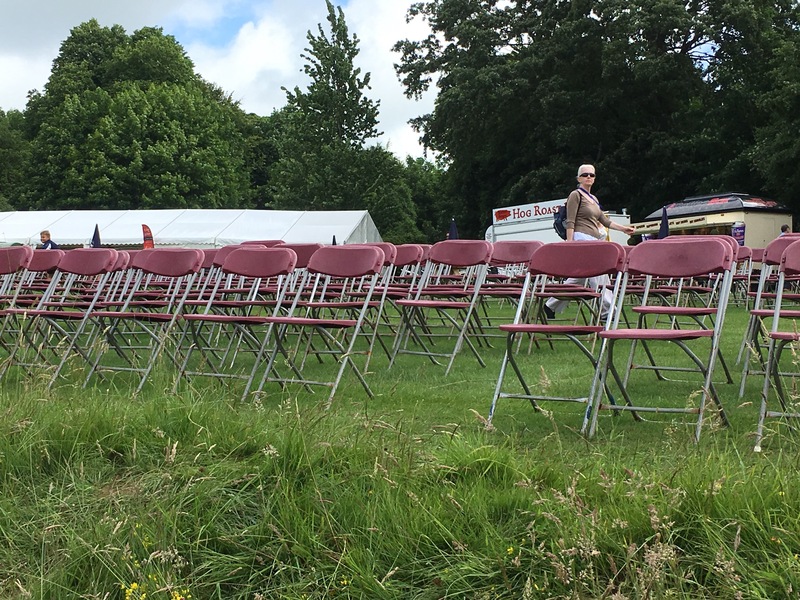 This irritates spectators who have little other option than to sit there . 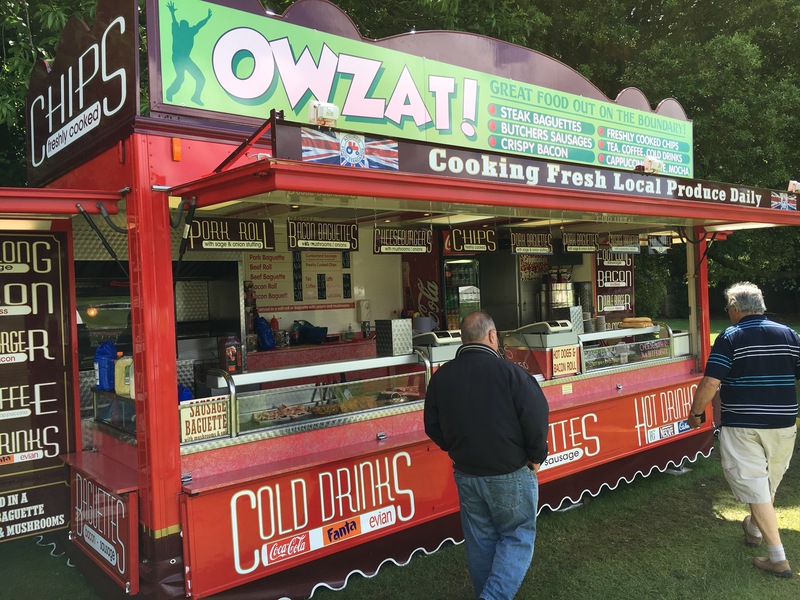 Food options in many grounds are limited and expensive. The cricket quality is often poor and sometimes not reaching good club standard. Many games do not last anything like 4 days. 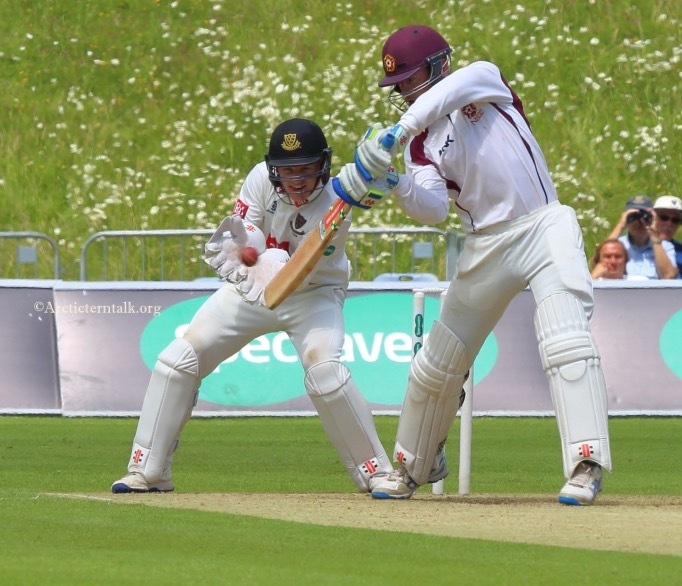 Inept batting collapses are the norm in division two and seen too often in division one. The best players do not play as ECB often dictates they cannot even when not playing for their counties. Cricket fans tuning into Sky would have noted that arguably Yorkshire’s best cricketers, Bairstow and Root , were not playing for ludicrous reasons. Many counties keep young players for up to 5-10 years before deeming them not good enough. This results in a slow and poor throughput of potentially the really good youngsters out there. Bad performances seem tolerated for too long again resulting in poor cricket. One needs only to look at the batting this season for Sussex for these points to be clear. Some players don’t seem to want or be able to put in strong county performances when having been on the fringe or discarded by England. Cricket by its very nature played over 4 days can sometimes be a boring and abrasive game. Watching 90 overs at 3 runs an over is rarely thrilling. But it is part of the game. What should we do ? These are my suggestions and based partly on my personal reasons for hardly watching Sussex even as a member. Ensure play when possible . Reduce the breaks for bad light or rain and when they happen speed up resumptions. Some of the delays are medieval. These things may not be enough to salvage countycricket but they will help. Let’s return to Middlesex v Yorkshire. What have we seen? The ECB refusing to sanction Root and Bairstow to play. Crazy. A Yorkshire spinner Rashid asking not to play for barely credible reasons as a professional sportsman. 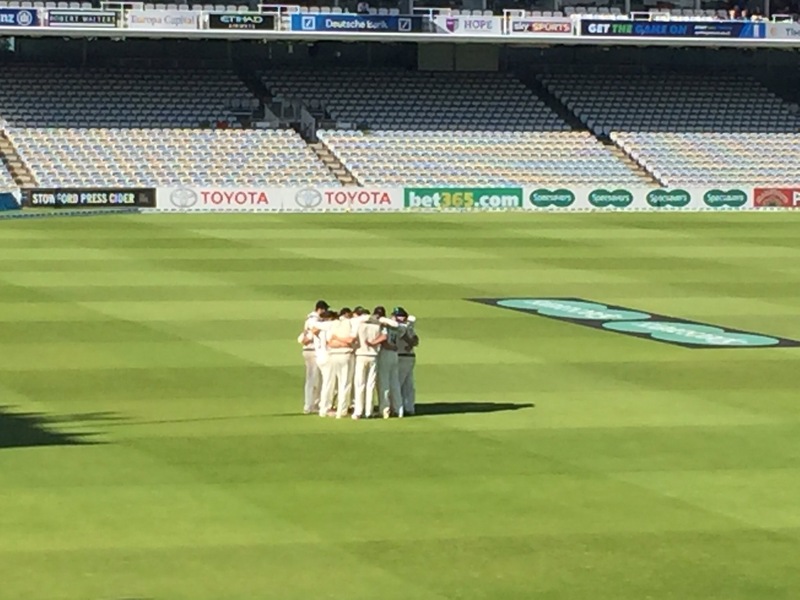 At the most exciting moment of the game in the afternoon time when Yorkshire required a single run to effectively maintain their chance of winning the title , the umpires took the players off for bad light. Goodness. Some fairly poor batting from both sides with a few exceptions. Some dreadful fielding with over 10 dropped catches in 2-3 days. A ground that was mostly empty devoid of hardly any atmosphere excepting the MCC members in the pavilion who did turn out in numbers. Let’s hope things change but frankly I might be copying and pasting most of my thoughts again in2017 and maybe in 2020.